You guys have a wonderful website. Come by and visit our site sometime. Great website. Good luck with your fall season. Hi! The Farmingdale Rebels from Long Island, NY wish you all the best this holiday season! Play hard & always have fun. We enjoyed visiting your site. If you get the chance visit our web site by clicking on the link.. THE REBELS WISH YOU A VERY MERRY CHRISTMAS! Great site girls! We are the CWS Red Devils a new U15 girls team playing out of Union County. 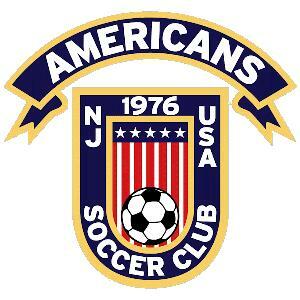 We formed by merging the Cranford Cosmos & the Westfield Strikers. If you get a chance stop by and say hello. Best of luck in the future. Jim you have a fine soccer club and a great group of girls. You played a great match last weekend. Hold your heads up with pride you earned it making it that far in such a tough league. Congrats on a fine season and look forward to meeting you all again in the future. JUST CAME BY FOR A VISIT TO SEE WHATS NEW.